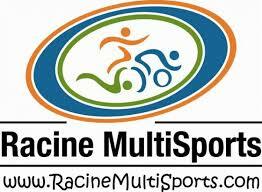 After a 3 year hiatus, USA Triathlon has brought back the NATIONAL Club Championship and it just happens to be in our back yard! 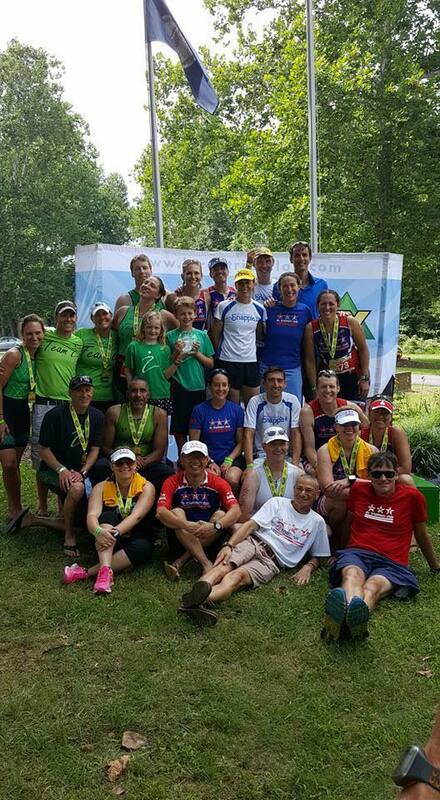 USAT has set the 2019 NATIONAL Club Championship to New Jersey State Triathlon! 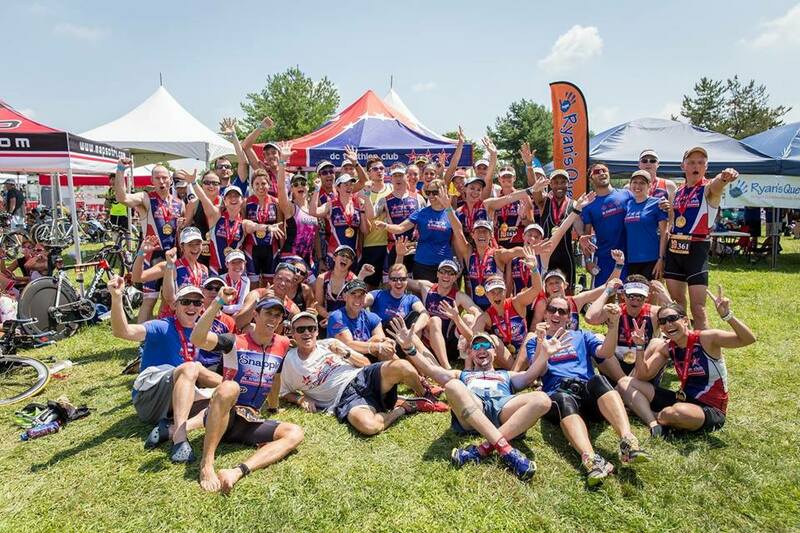 This is NOT the regional championship, but if you are looking for a race in July and can’t join the NTP/ODP goal race the week before, then consider registering as DCTriClub at NJ State and help us bring up a National Club Championship! 241 queries in 2.310 seconds.